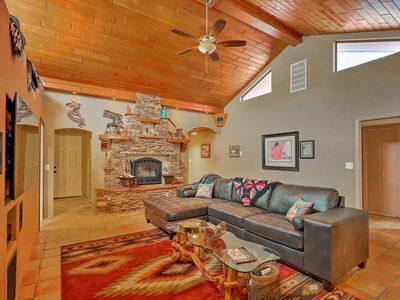 Located on the Historic Camino Real on the foothills of Mt. Cristo Rey. Come sleep where Old Mexico, New Mexico and Texas all meet. 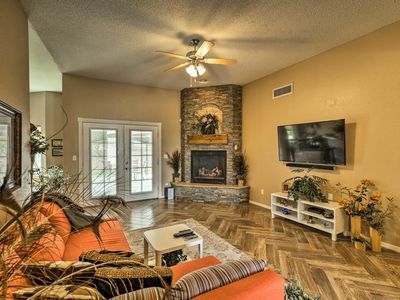 It is all about the desert open spaces and views of the lights of El Paso west side. The Great Franklin Mountains, the sleepy village of Anapra, Mexico and the Lower Mesilla Valley. 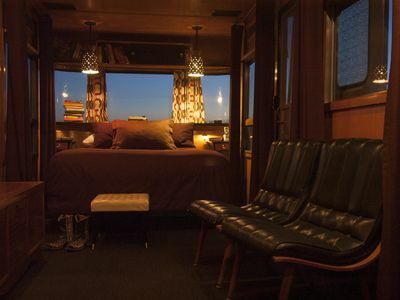 Enjoy sleeping in a fully renovated 1957 Spartan Royal Manor Vintage Travel Trailer. You have a choice of where to soak - inside your private restroom, or outside under the stars - both equipped with clawfoot tubs. The outside single tub is on your private deck overlooking the border of US and Mexico. Enjoy Coffee or room service* in your rock garden, and on Saturday morning you are steps away from our year-round Farmers' Market. NEW! 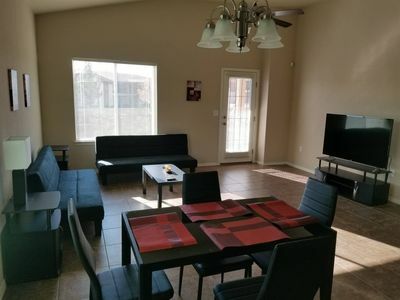 Santa Teresa Home w/2 Patios Near El Paso!